Doug’s new web store is now online! There you can find official DJM merchandise and physical issues of Doug’s first solo album Kill Your Friends as well as special offers like the super limited edition 12 Inch Singles released by Pylon Records. Douglas is confirmed to play a show at the 2013 Coldwaves Festival in Chicago! The Festival take place on September 27 and 28, 2013 and Douglas will be on the stage at the second day of the Festival. 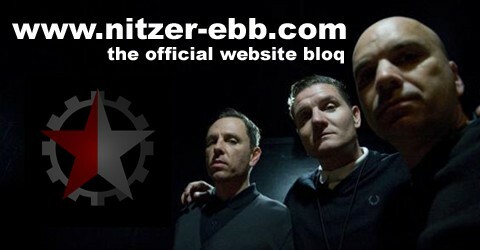 Get all relevant information about the festival, the line-up and ticket link on the Coldwaves Festival website.